Today we have 5 Questions with a fellow North Carolinian and a fellow "film student," who has an exciting project in the works that offers fans a chance to fly to Flagstaff and spend a day with Ryan Hall. Running, dinner and just hanging out. What a cool concept! Tim Jeffreys is a runner and a film maker. 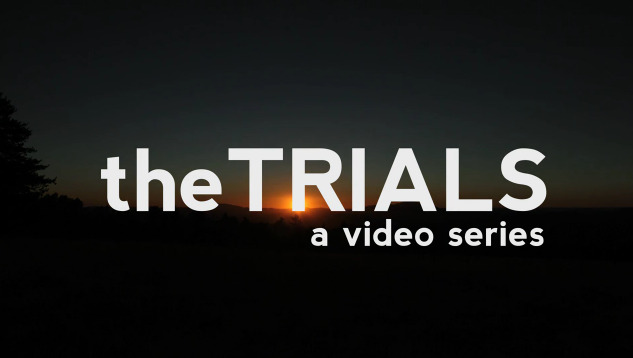 If you haven't heard of the new Ryan Hall film yet, you're one of the few. The Kickstarter page for "The 41st Day" launched a mere three days ago and has already hit the funding goal of $30,000, but there are still plenty of chances to get involved! Follow Tim on Twitter and check out the Kickstarter page to see out some of the incredible fan packages that are available to help support the film. 1. 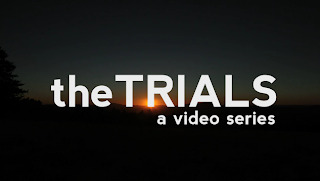 Writing About Running: Your first foray into running films was "the TRIALS" series for McMillan Elite. How'd that come about and what's your background in film making? Tim Jeffreys: I graduated from the University of South Carolina in 2010 with a honors degree in Math, so my background is about as far away from film as possible. After starting to do videos for McMillan Elite last year, I found a passion for film that needed to be cultivated. I proceeded to essentially go to "film school." I read everything about movies and watched all the films I could find. The director of photography for our project, Matt Conner, has more knowledge about films than anyone I've ever met. We've worked together to try and develop a unique style for "The 41st Day" that has elements from all of our favorite films. 2. 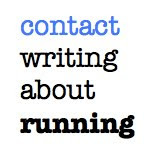 Writing About Running: What is your favorite documentary and why? 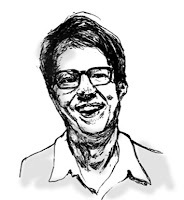 Tim Jeffreys: My favorite documentary, hands down, is "Man on Wire." Everything about that film is perfect. Documentaries are all about telling a story and no one has done it better than they did. It was the only film to win the Jury Prize, Audience Award (at Sundance) and an Oscar in the same year. The protagonist, Philippe Petit, is one of the most compelling personalities I've ever seen in a film. 3. 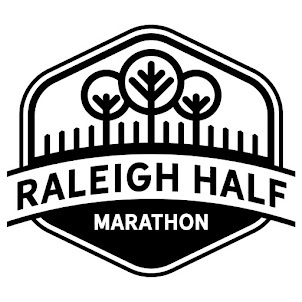 Writing About Running: How'd the plan for the Ryan Hall film come together? Tim Jeffreys: After "the TRIALS" was coming to a close, I was trying to figure out what my next film project was going to be. I wanted to do something that, as a running fan, I would want to see and be interested in more than anything else. Ryan Hall is someone who I've followed closely for a few years and one of the most interesting athletes in the sport. So, in December, I went for it. 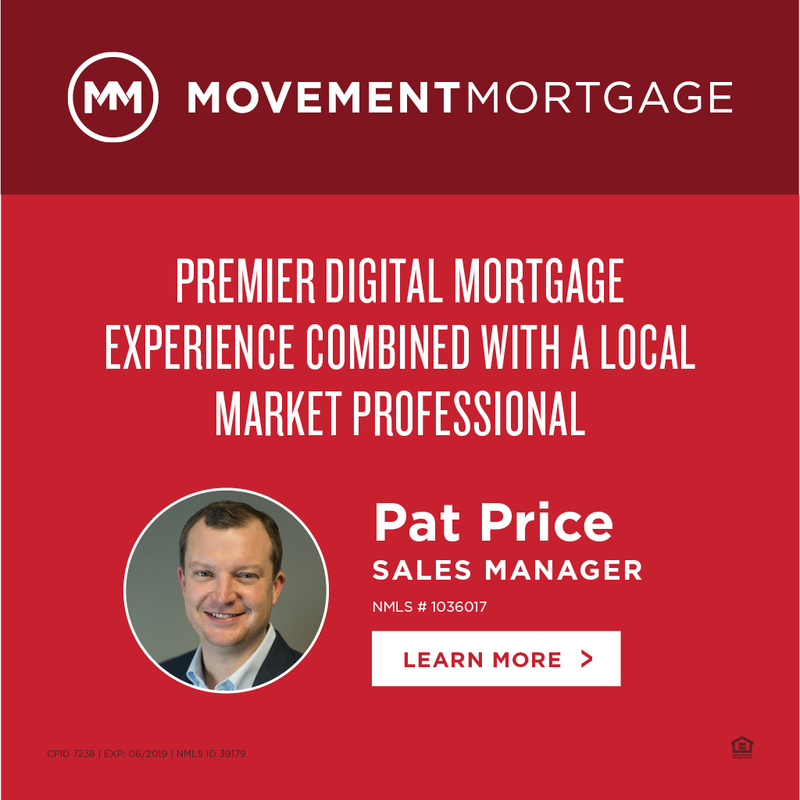 I pitched the idea to his agent Ray Flynn, he was very receptive to it, and then it progressed from there. Once Ryan made the team, we started following him, and have continued to do so ever since. 4. 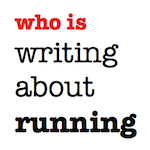 Writing About Running: The initial response to the Kickstarter project has been incredible. What made you decide to go this route for funding? Tim Jeffreys: At of the time of this writing, we just hit our goal, so first I want to thank everyone who donated to the project. Kickstarter was something that was in the back of my mind for a while. It made sense to launch the film and subsequently launch Kickstarter, so that fans who are excited and drawn to the film have a place to get involved. This film is literally happening because of our fans and that is a beautiful thing. I want to build a community around this project. If people are invested in the film, they take an ownership and sense of pride surrounding it that would not otherwise be possible. 5. Writing About Running: The kind of documentary you are doing requires a lot of time spent with Ryan. Will this be a "warts and all" affair and how has the shooting gone thus far? Tim Jeffreys: Filming thus far has gone quite well. We have a total of seven months to capture all the footage of Ryan we can get. Obviously, I want to acquire as much footage as possible, while still having the integration into Ryan's life come naturally. Up to this point, we've filmed mostly workouts and interviews, but we are at a mutual level of trust (at about two months in) that is going to allow us to start spending protracted amounts of time with him.